Tigger Push Along Wooden Toy - Boxed. 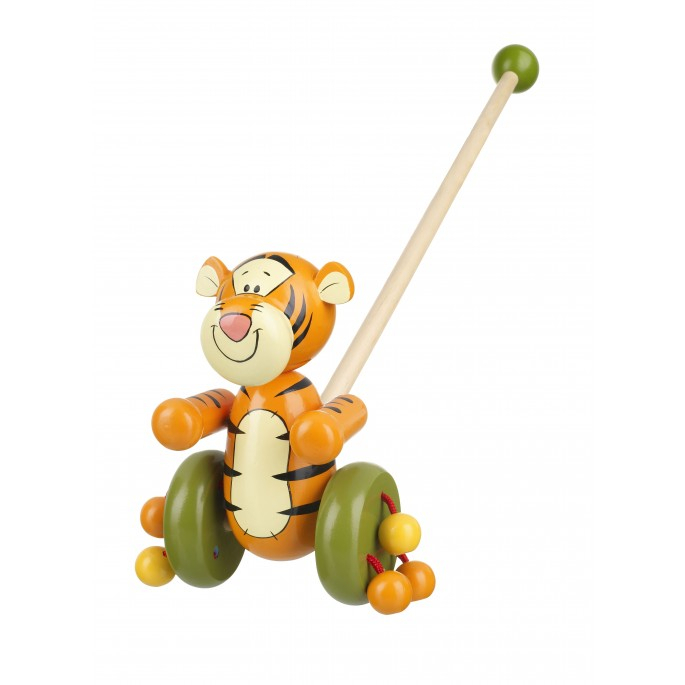 This lovely wooden push along Tigger, is the perfect traditional toy for toddlers. They’ll love the wooden beads clacking at the sides, encouraging them as they make those first steps. Providing hours of fun, and keeping children company on those first adventures! Really nicely made, and makes a great noise as you push it along.